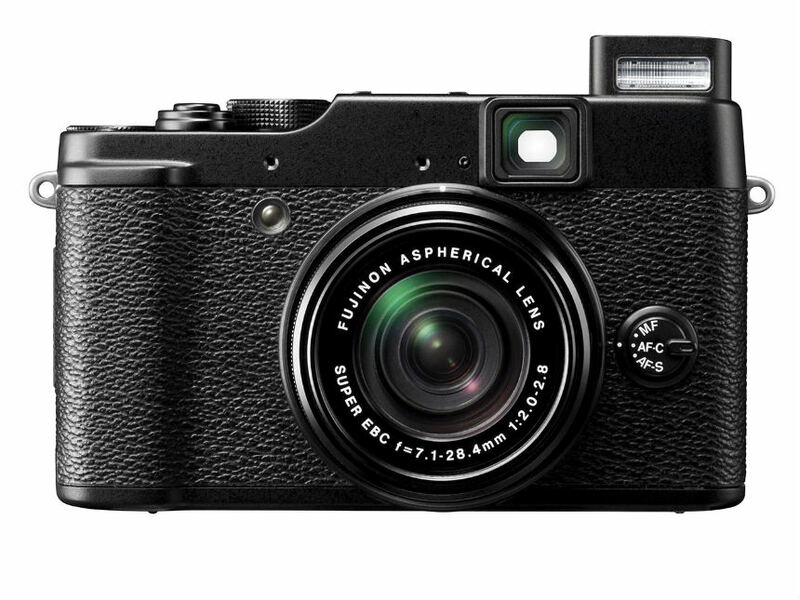 The X10 will manage 7fps continuous shooting at full resolution, 1080p/30fps video, offer RAW and an electronic horizon leveling gauge. 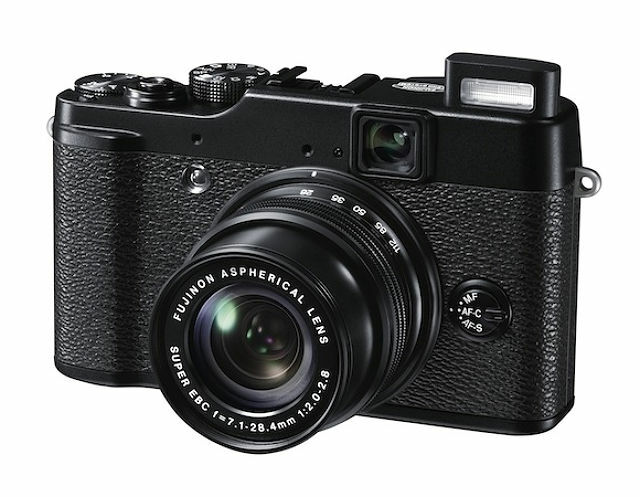 Similar to the X100 the X10 will feature a magnesium alloy body and get this, it will also feature an optical viewfinder. 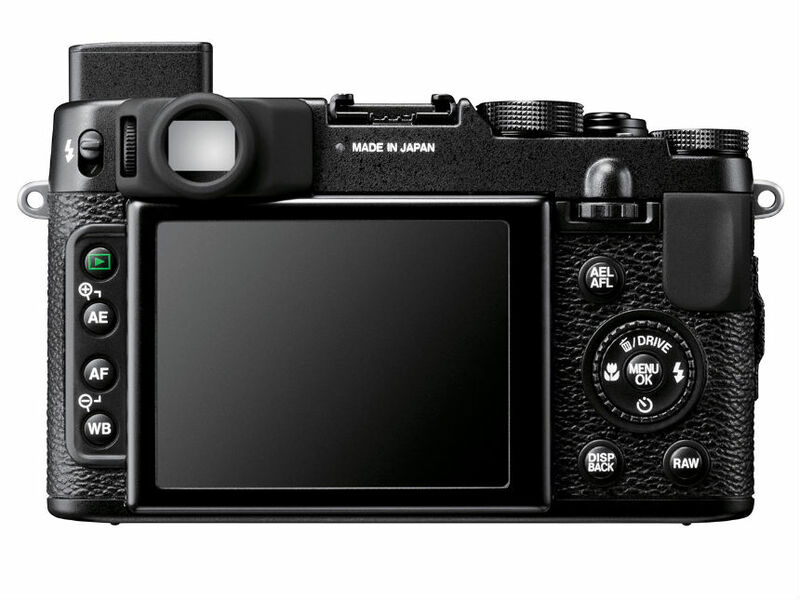 Fuji has donned it with a 2.8-inch 460k dot screen, 49-point contrast AF system and a 0.8 second power-up delay. 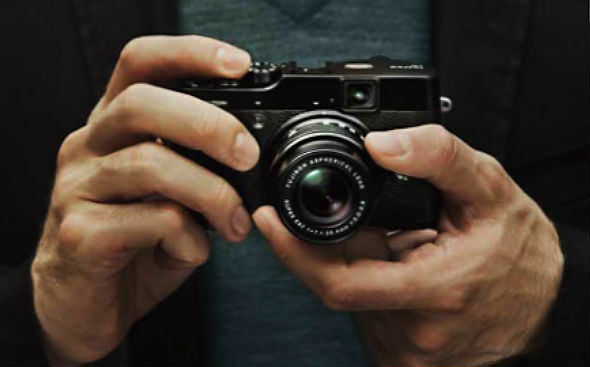 The X10 will be able to shoot 360 panoramic photos and film simulation modes such as Velvia, Provia and Astia. The camera will measure 117.0x 69.6 x 56.8 mm (4.6 x 2.7 x 2.2 in) and weight approximately 350g (12.3 oz) (including battery and memory card). 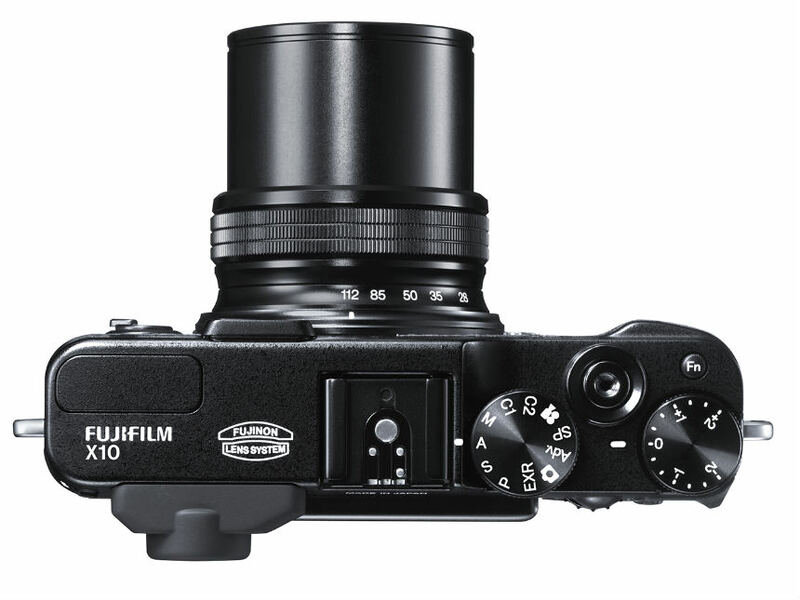 We’re certainly by now used to Fujifilm pushing the envelope and redefining what we expect from small cameras in technical terms, we just have to wait until October or November when this camera is said to be released.